Technical Blogger? Mozillian? Here's a plugin for you to tell us about your work! 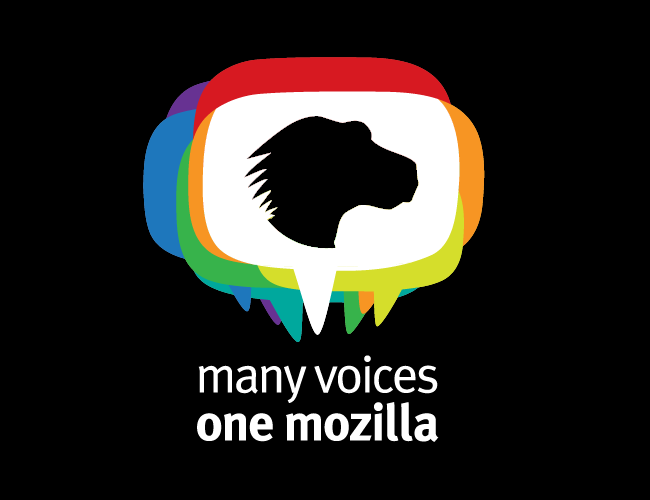 One great thing about Mozilla is that we want people to have a voice. Our products give people a voice on the web without being spied on. As a Mozillian, you don’t have to go through various levels of red tape before you are allowed to speak out in public. As Mozilla grows, it becomes more difficult to stay in touch with what people are saying. Mozilla is many voices, but there is also a lot of noise on the web and others scream loudly about what they do, too. We can help each other being heard by speaking together and tell other people about what we do. We’re not really playing to our strengths when the people in Mozilla who communicate to the outside world hear about great work by Mozillians by chance or from other sources. This is why we wanted to make it easier for you to tell us when you created something interesting. That’s why Luke Crouch (@groovecoder) of the Mozilla Devengage team extended the functionality of the “Promote MDN” WordPress plugin. When checked, publishing the post will automatically send an email to the Mozilla developer engagement team and the Mozilla communications team about your post. That way we can visit your blog, check what you wrote and give you the promotion your work deserves. This could mean tweeting about your article, creating a follow-up post on the Hacks blog, or whatever seems appropriate to the situation. You can become a trusted expert simply by telling us when you post. We can help get your message much further and you could become a go-to person for us when we need an expert on a particular topics. None of this is mandatory, we just want you to know the opportunity is there to take advantage of. 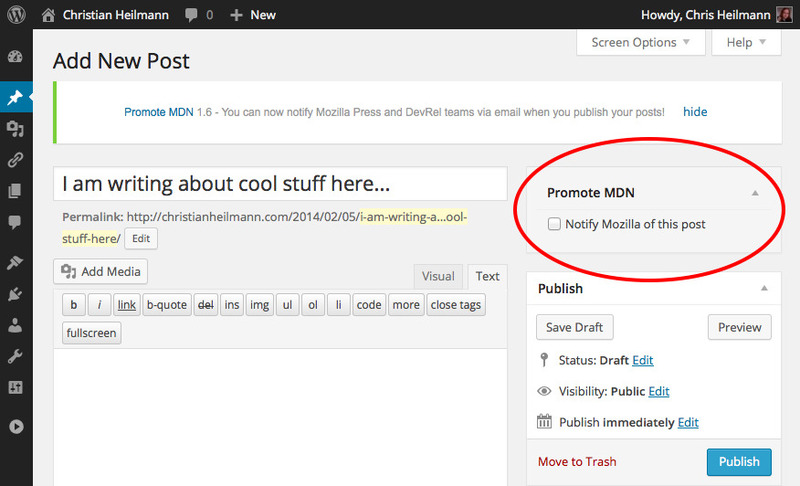 Get the Promote MDN WordPress Plugin here. If you are interested in modifying the plugin for your own company needs, Luke also made the source code available on GitHub. Hi, (sorry for my bad english). If i install the plugin, could i notify Mozilla for ever published posts ? 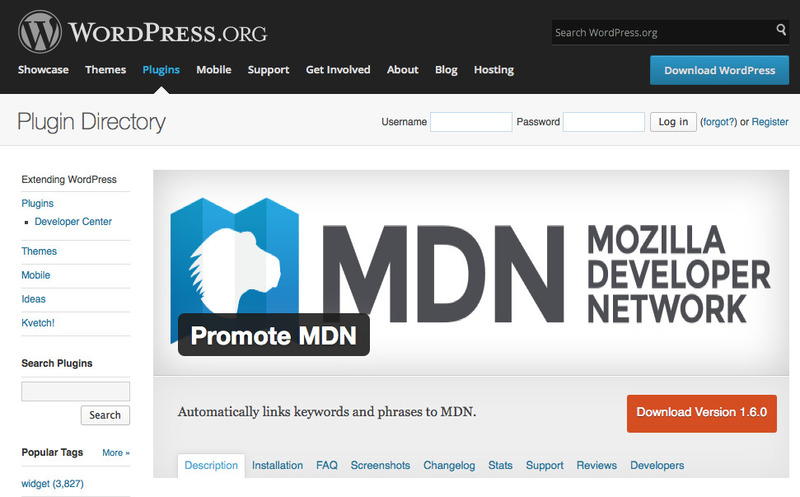 Would be nice if the promo banners are updated to reflect the new MDN theme. Can you add an issue to the repo on GitHub? Please let me know of any terms you’d like added to the term list, and I’ll add them. I’ve been trying to add more over the last few days. The best way to let me know, btw, is to email me: eshepherd@mozilla.com. Just mention any terms you think should be added, and I’ll see what I can do. Nice! This probably would not work at all on hosts like Sourceforge Web-space where they disallow network access from php though, correct? 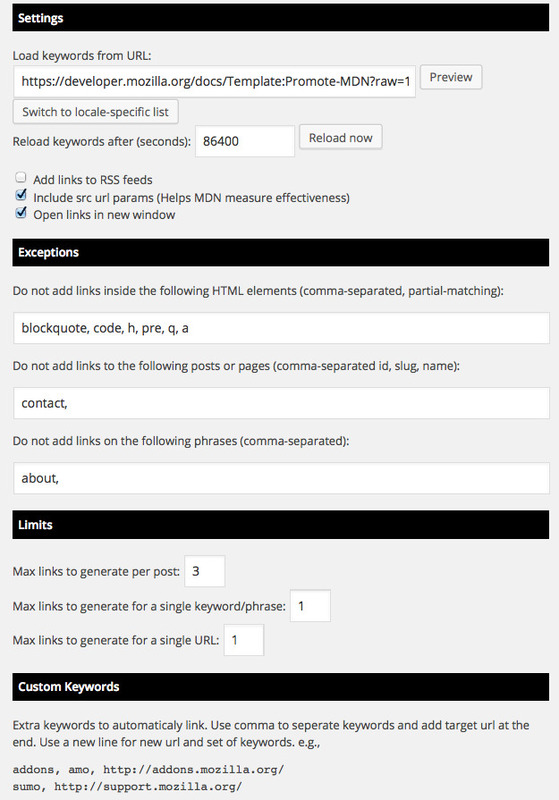 Right – the plugin connects to MDN to pull in the keywords and phrases for links. But, you could add an issue to GitHub to include at least a default list with each plugin release. Please let me know that how can i install this plugin ?